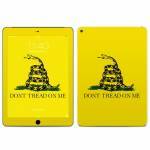 iStyles iPad Air 2 Skin design of Yellow, Font, Logo, Graphics, Illustration with orange, black, green colors. 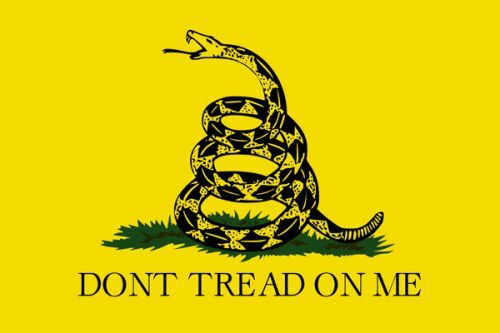 Model IPDA2-GADSDEN. 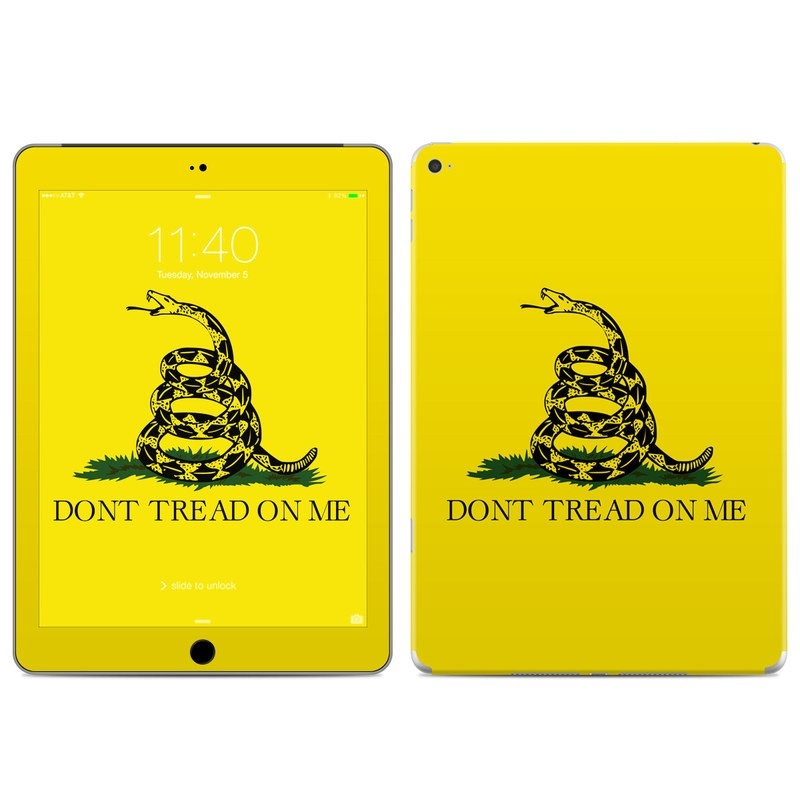 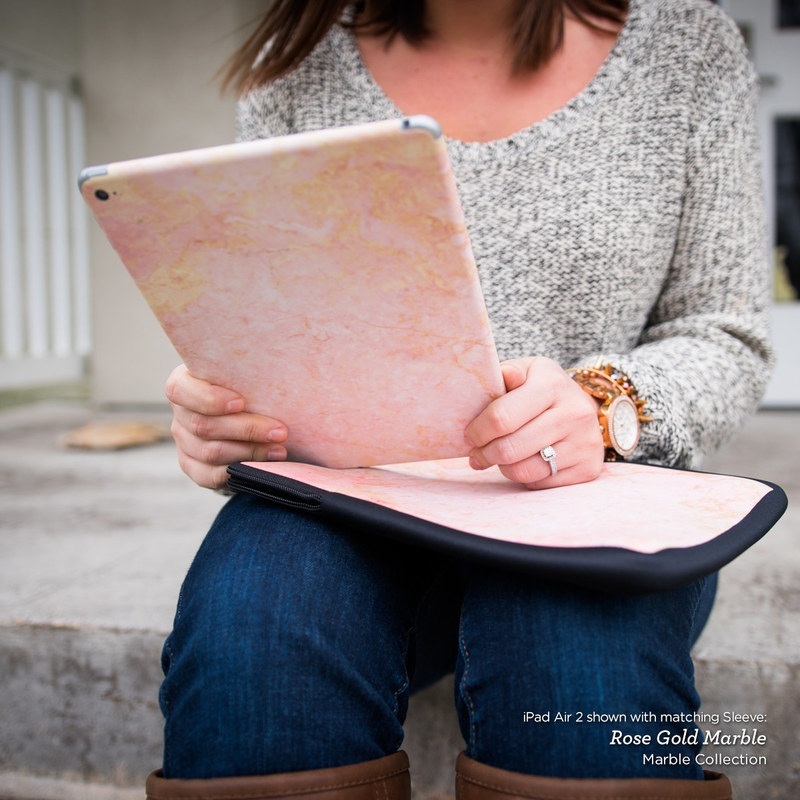 Added Gadsden Flag iPad Air 2 Skin to your shopping cart.